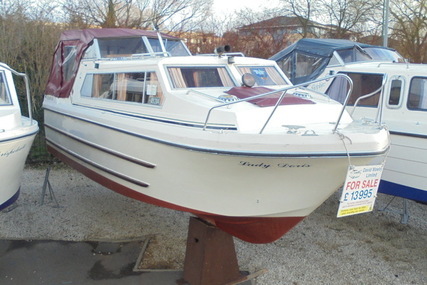 Browse our narrow boats for sale. 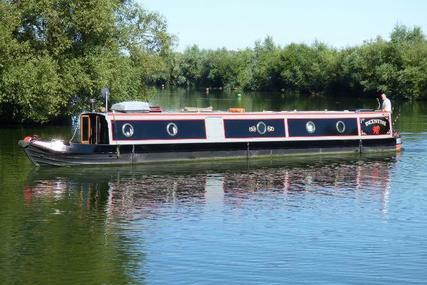 The narrow boat is a traditional style flat-bottomed boat, of distinctive design. 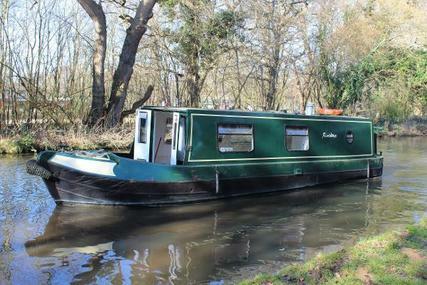 A narrowboat is made to the fit the narrow waterways and canals and has a standard width of 6 feet 10 inches wide. 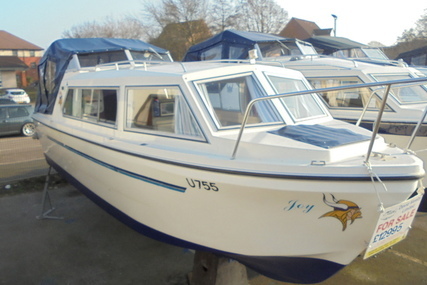 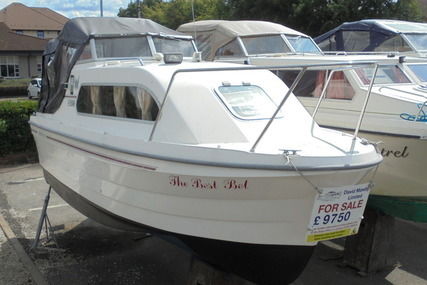 A traditional narrow boat for sale would be a popular choice for boat buyers wishing to cruise inland waterways. 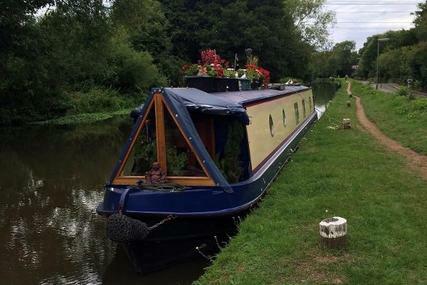 These narrow boats are old working boats, originally designed to move cargo along the canal systems. 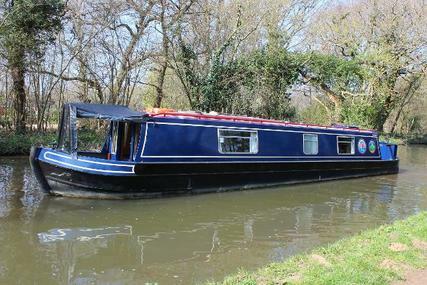 Narrow boats make a very popular choice with today’s buyers. 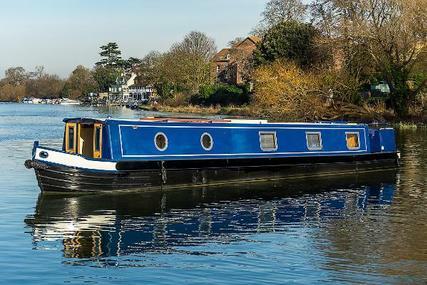 The style comes from the old working boats, which were used to move cargo along the canal system back in the day. 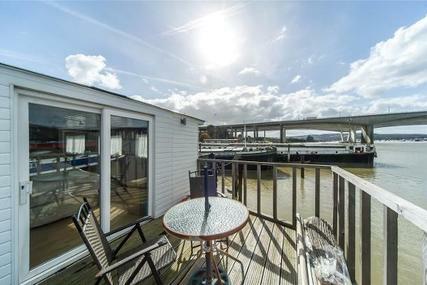 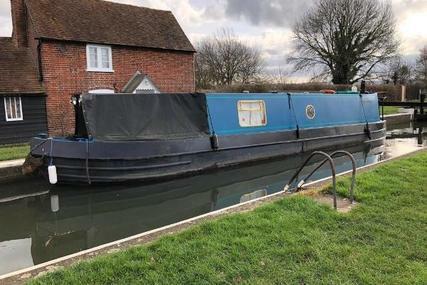 Mainly due to the large interior area, which now offers the maximum amount of living space within the boat itself, making an excellent live-aboard narrow boat. 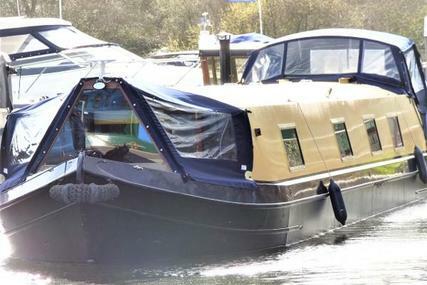 Many narrow boats are both traditional and semi-traditional are fitted out to a very high specification and will be sold as a luxury narrow boat. 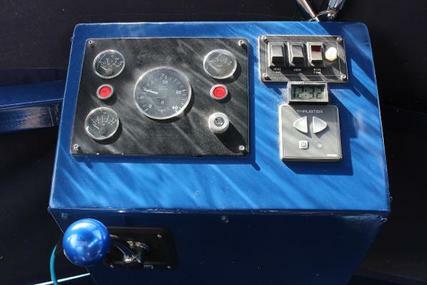 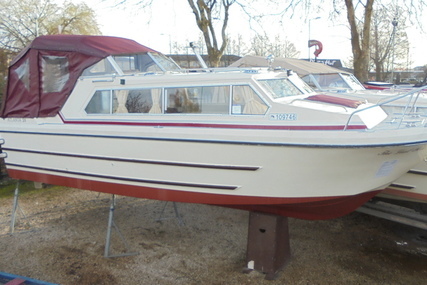 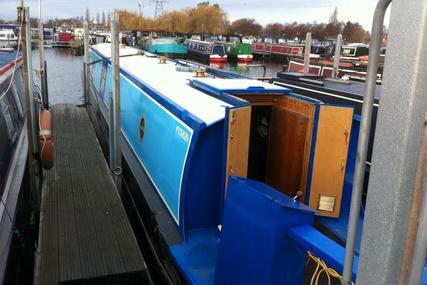 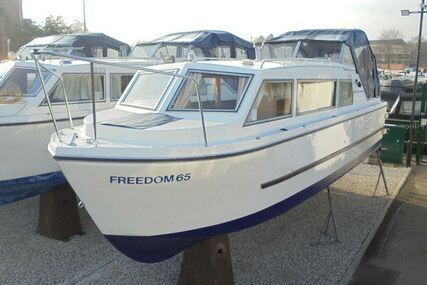 You will also find the semi-traditional narrow boat for sale. 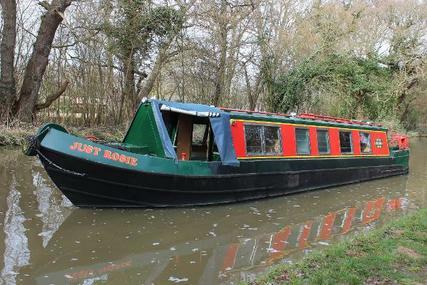 These are the modern-day version of the traditional narrow boat. 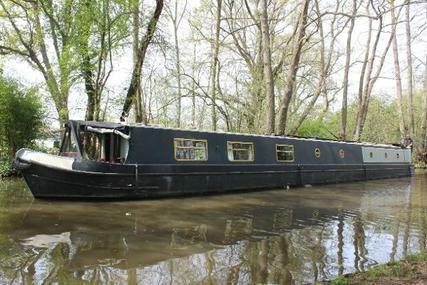 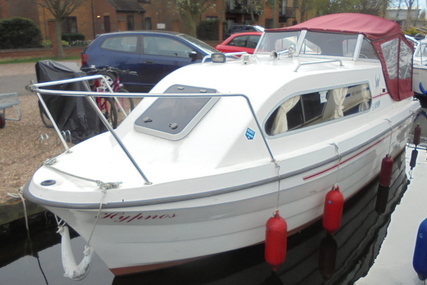 Often you will find a narrow boat for sale with a mooring as part of the package. 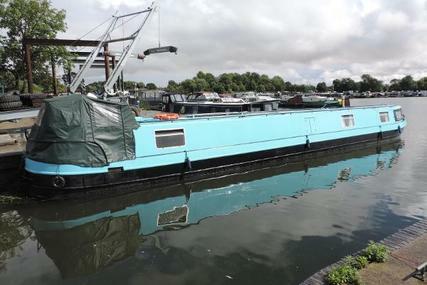 Similar types of boat to consider are; Dutch barges for sale, canal barges for sale, wide beam barges for sale, river boats for sale, liveaboard barges for sale narrowboat or narrow boat is a boat of a distinctive design, made to fit the narrow canals of the United Kingdom. 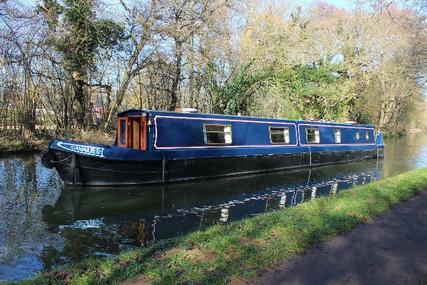 Modern narrowboats are used for holidays, weekend breaks, touring, or as permanent or part-time residences. 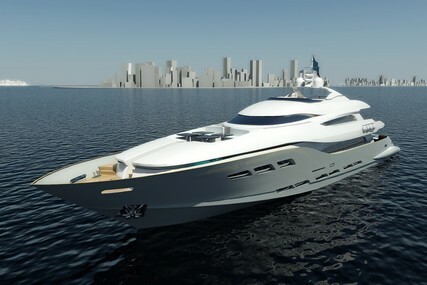 Usually, they have steel hulls and a steel superstructure. 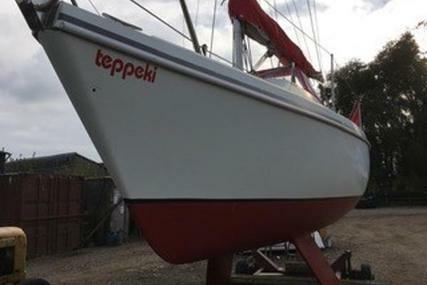 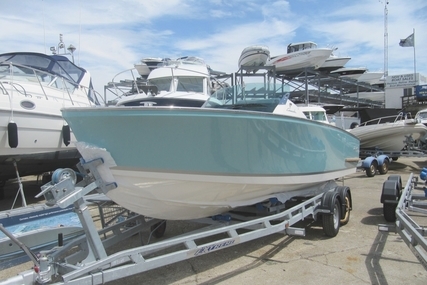 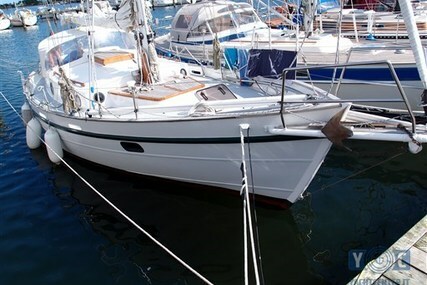 Explore new and used Boats for Sale online or sell your boat to reach worldwide quicker.